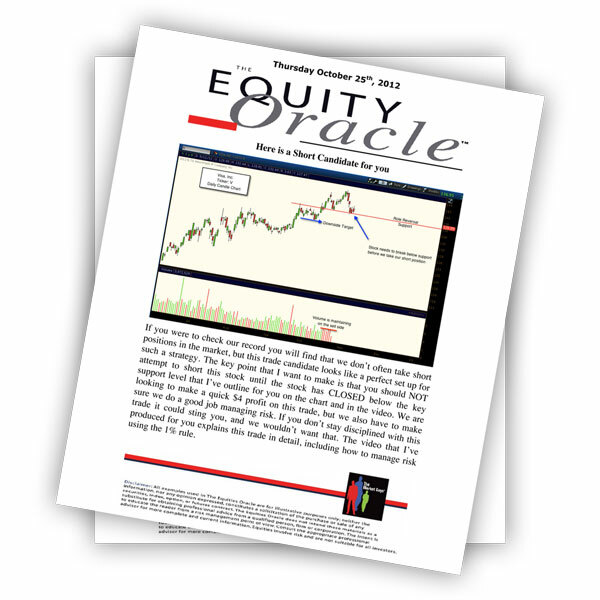 The link below will bring you to the next trade alert from The Equity Oracle. With the market down turn we’ve seen in the last couple of days, I wanted to be extra careful with taking any new long positions. 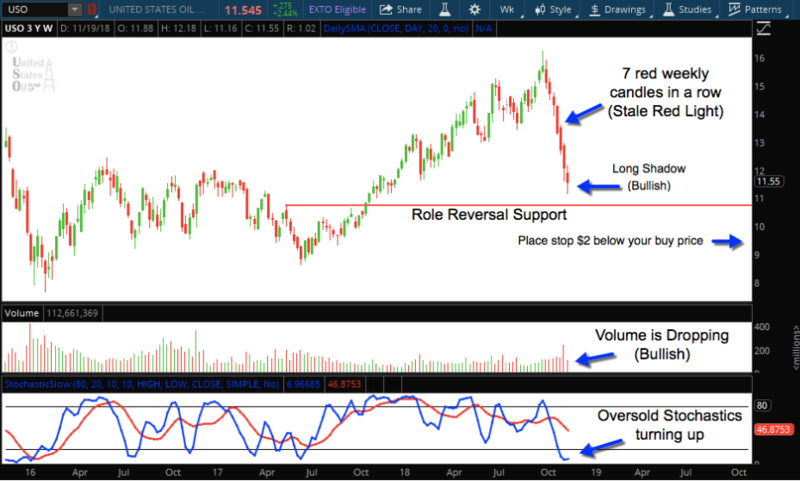 At these levels, USO is one of those stocks that could wind up being a nice defensive position. 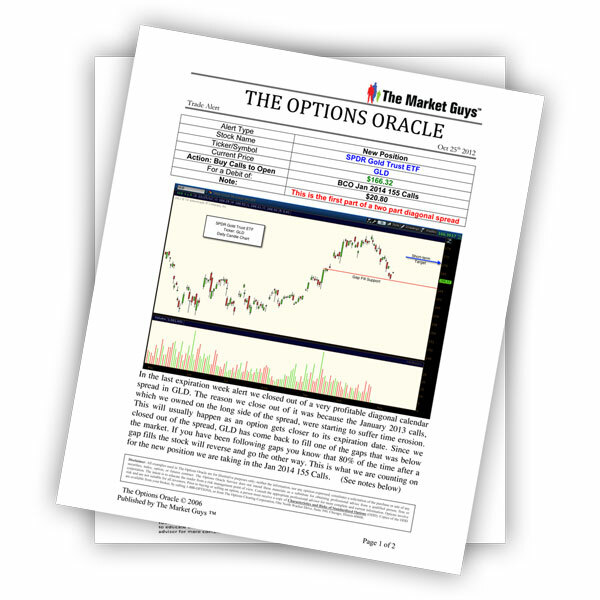 Please be sure to review all of the material I’ve sent you, video and PDF, before placing any trades in your account. I’ve attached the PDF file below. For those in the US, Happy Thanksgiving.